Gospel duo Exodus and Ringtone have decided to drop a club like video to the new song 'Party leo'. 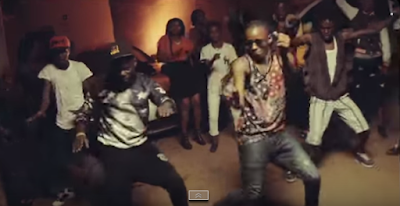 The much awaited video is more like a secular than gospel song, with dancing being the theme. With the right intention in mind, the song basically is about celebrating God's blessings through dancing.